Arika has dropped a selection of exciting news beats in regards to their one-on-one fighter Fighting EX Layer. The news was revealed during this weekend's ongoing EVO 2018 festivities. 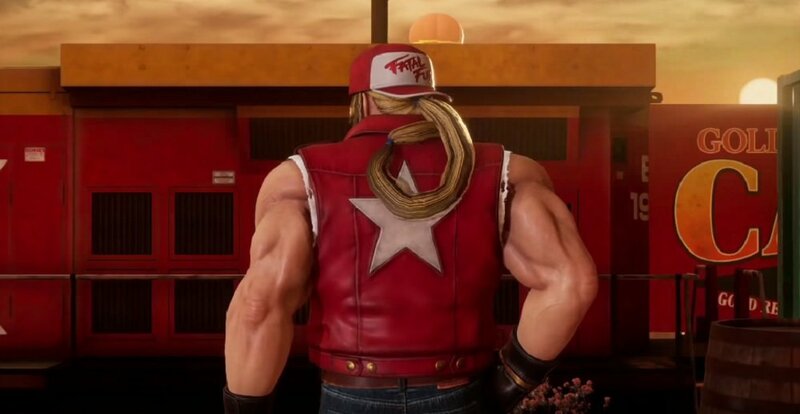 First up, SNK's Terry Bogard (the male iteration this time) will be making an appearance in the FEXL roster as a guest character. 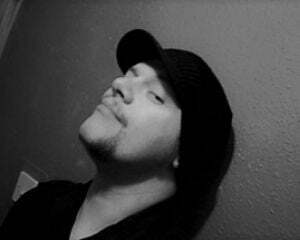 Sporting his iconic Fatal Fury look, Terry is quite a coup for the niche fighting title, with his classic "Running Wild" stage apparently also along for the ride. 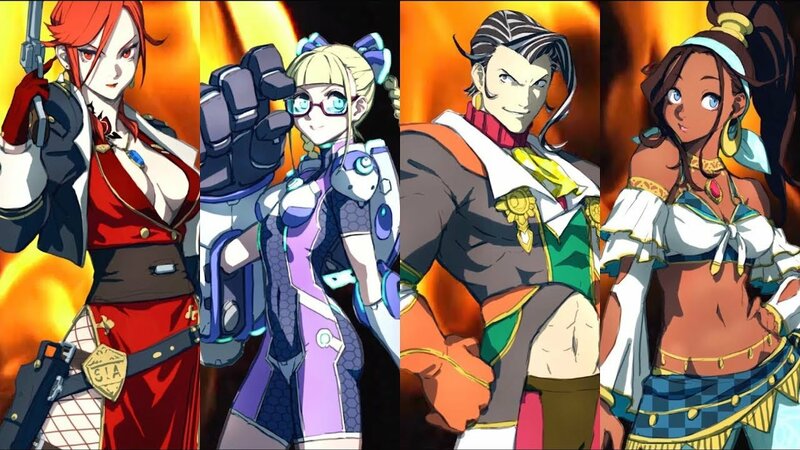 We also have a release window for free DLC characters Vulcano Russo and (Best Girl) Pullum Purna. The two returning fighters will be added to the roster as a free update between the end of August and September. Speaking of additional characters, two more classic FEXL stars have been teased, rollerblading tech genius Area and gun-toting secret-agent nun Sharon. Finally, if all that wasn't enough, Arika are making strides to get Fighting EX Layer an arcade release in its native Japan later this year. All in all, a very exciting series of reveals for FEXL fans, as well a welcoming sign that the developer has faith in FEXL's future. Fighting EX Layer is available for download now on PS4.